Art, Time and Technology examines the role of art in an age of 'real time' information systems and instantaneous communication. The increasing speed of technology and of technological development since the early nineteenth century has resulted in cultural anxiety. Humankind now appears to be an ever-smaller component of dauntingly complex technological systems, operating at speeds beyond human control or even perception. This perceived change forces us to rethink our understanding of key concepts such as time, history and art. 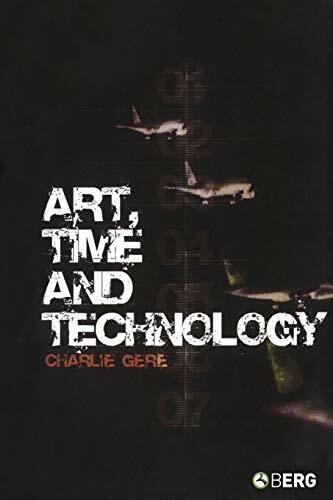 Art, Time and Technology explores how the practice of art - in particular of avant-garde art - keeps our relation to time, history and even our own humanity open. 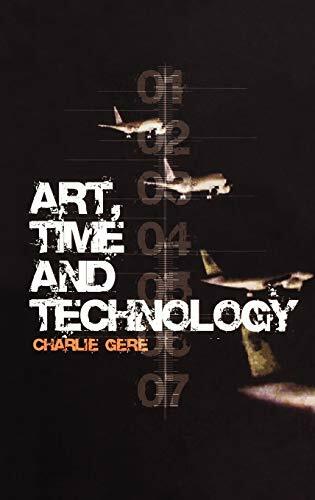 Examining key moments in the history of both technology and art from the beginnings of industrialization to today, Charlie Gere explores both the making and purpose of art, and how much further it can travel from the human body.